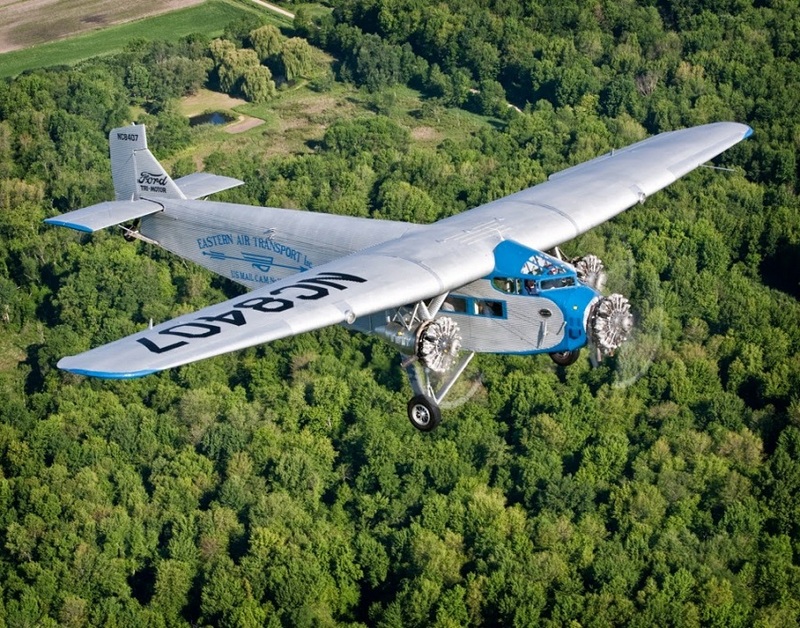 Those interested will soon have the chance to ride in a historical aircraft when the Long Beach Airport offers rides in the famous Ford Tri-Motor, according to a blog post from the airport. The plane, named for its three powerful radial engines, will visit the airport from March 5 to March 8 and will offer visitors the chance to take a ride in the skies. The aircraft is currently owned by and will appear thanks to the Experimental Aircraft Association (EAA), and will be stationed at the Aerolease Aeroplex ramp at the Long Beach Airport in an event sponsored by Experimental Aircraft Association Chapter 7. The event will take place March 5 to March 8 between the hours of 8:00AM and 5:00PM. Tickets are $50 for those 17 and younger and $70 for adults, or $75 without a reservation. Reservations can be made by calling 1-877-952-5395. Parking is available in the lot located at 3333 East Spring Street. For more information about the plane, click here.